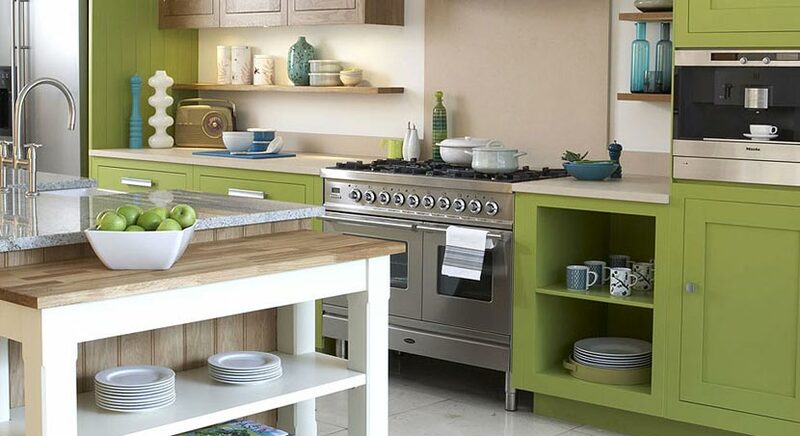 ¿No es muy común ver cocinas verdes verdad? 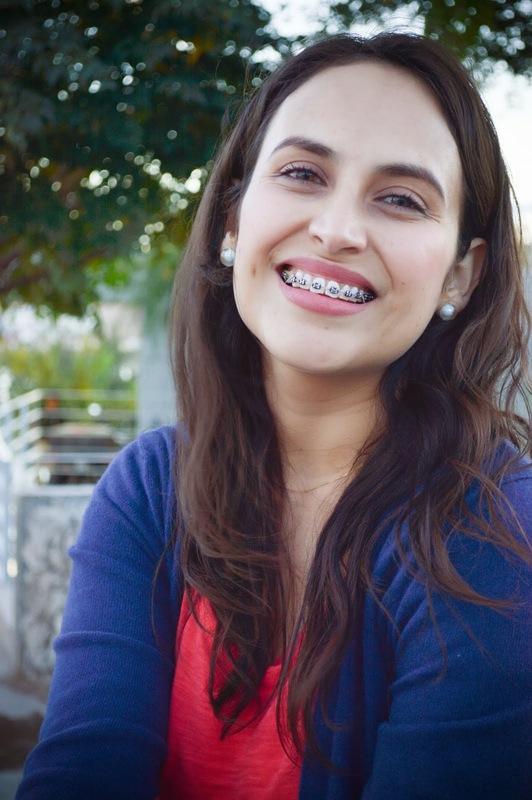 pues se ven de maravilla! 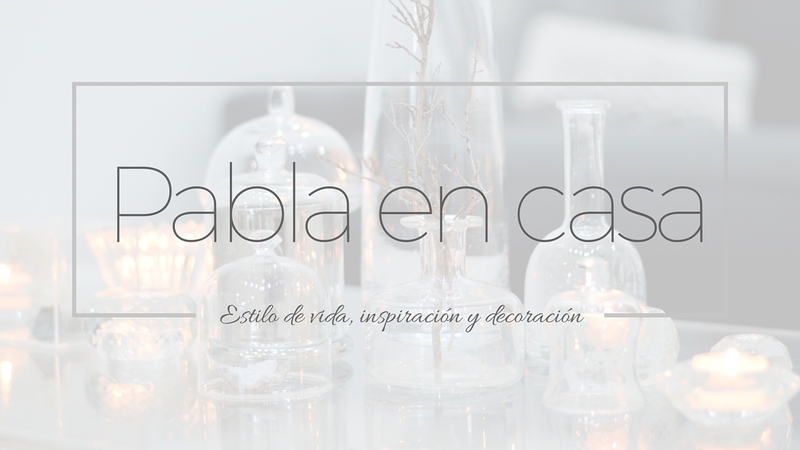 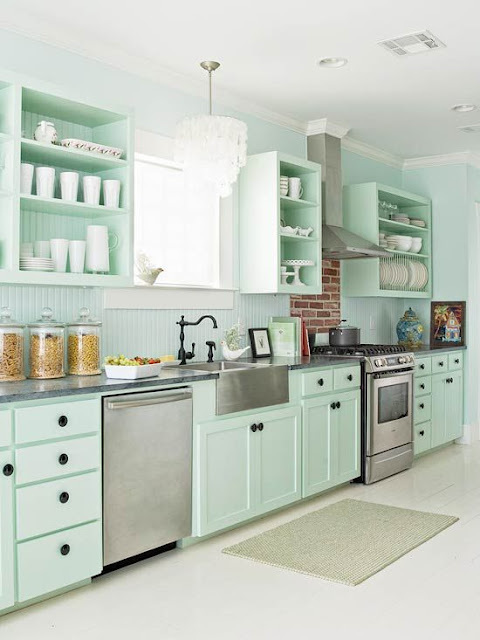 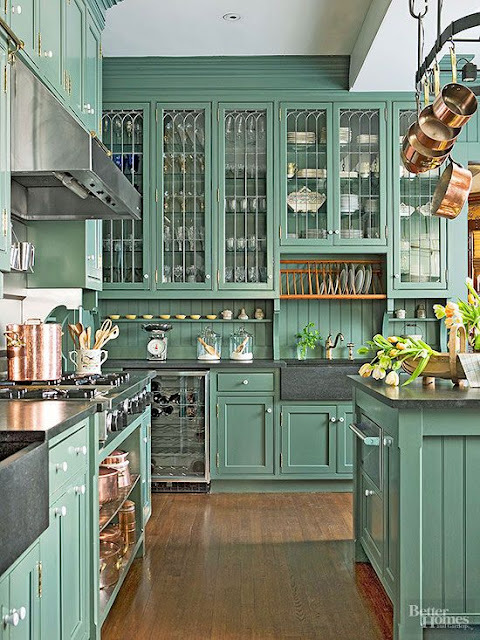 bueno, si es que te gusta este color ;) Si eres de los que toman riesgos y les gusta experimentar con el color prepárate para inspirarte con estas cocinas en diferentes estilos y tonos de verde! 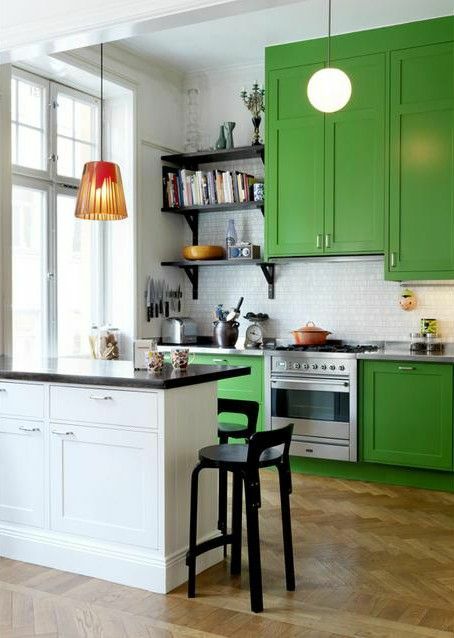 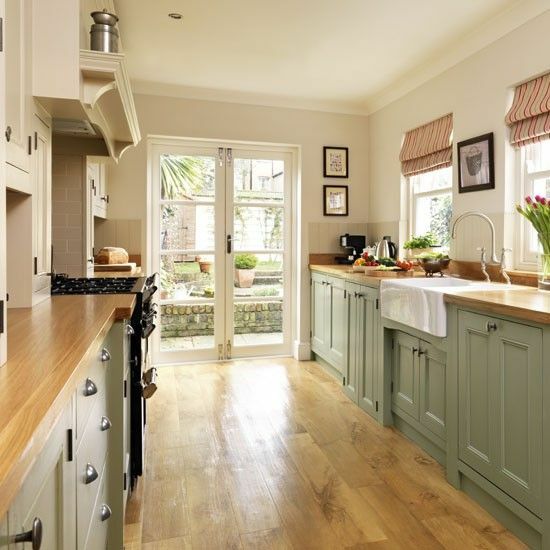 Is not very common to see a green kitchen... but they look awesome! 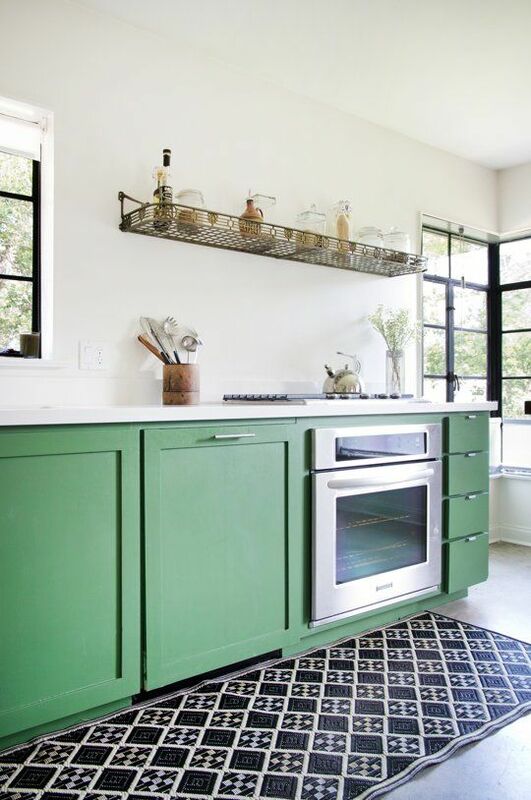 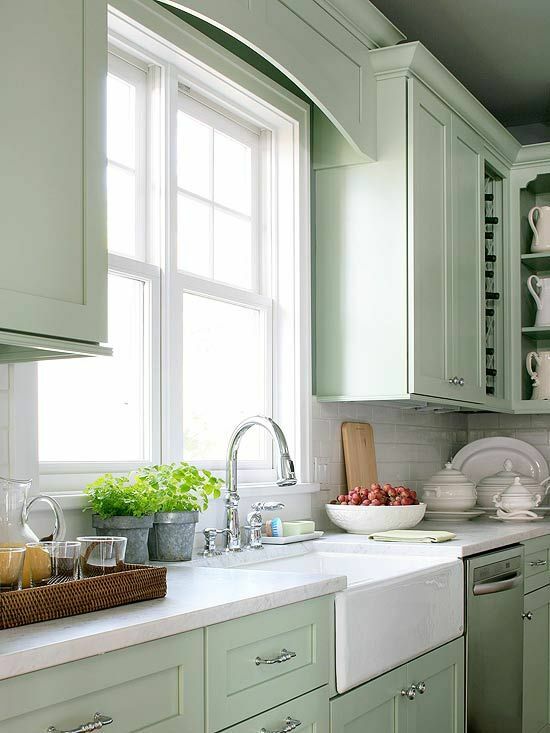 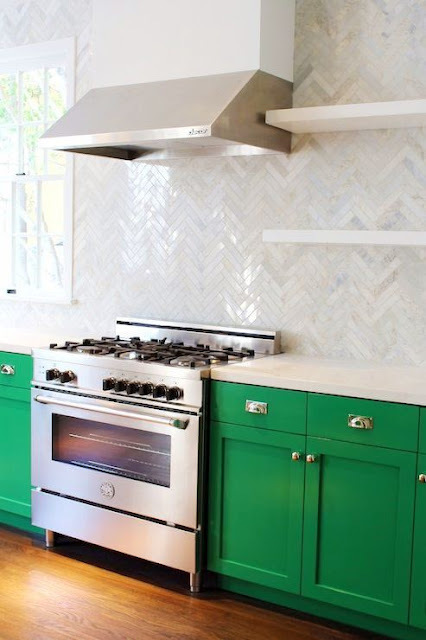 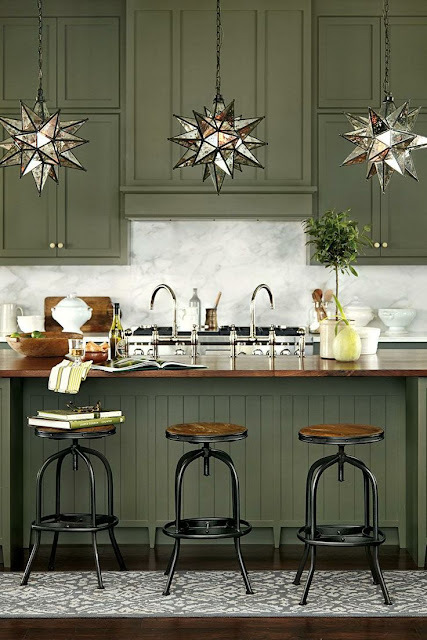 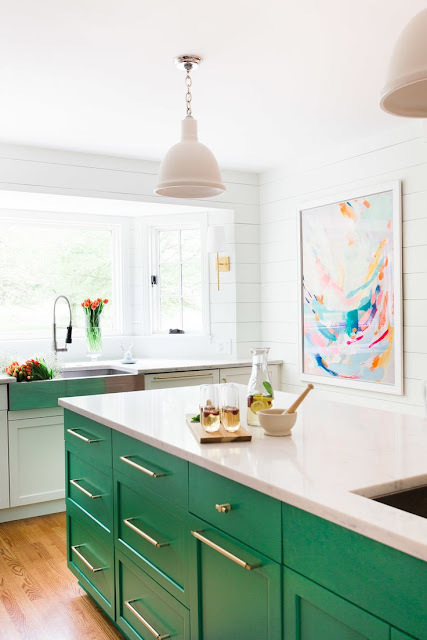 well, that's if you like this color ;) If you like to take risks and experiment with color, then get ready to be inspired with this kitchens in different styles and shades of green!